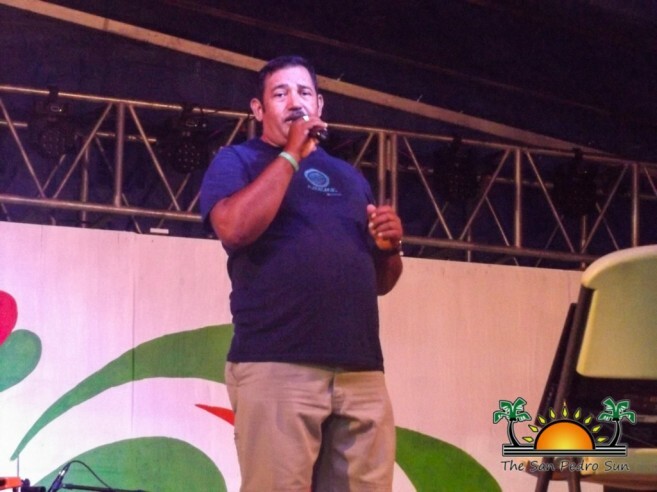 Dia de San Pedro is aimed at promoting history, culture, as well as the island’s rich tradition. 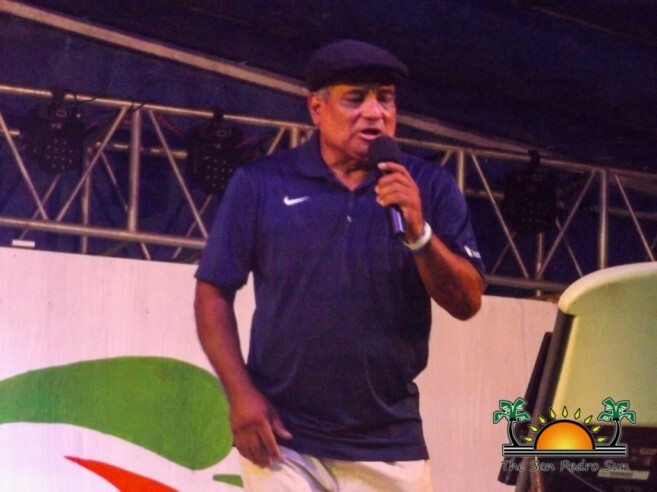 After a week’s worth of religious and recreational activities, Honorable Louis Sylvester Sporting Complex hosted some entertainment with the annual Dia de San Pedro Karaoke Competition on Thursday, June 30th. This year’s competition saw nine contestants, hoping to win the first place title: Sergio Aguirre, Ernesto Caliz, Cece, Wilmer Rivero, Javier Castillo, Lisette Gutierrez, Elizabeth Hobarth, Gloria Najera, and Pawa. 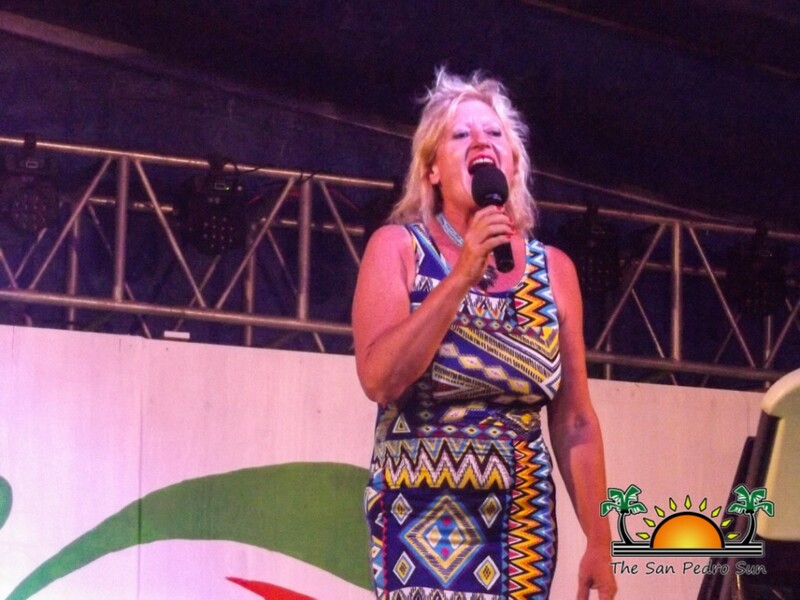 From romantics to pop to reggae, all performers showcased their musical talents on stage, and sang their selected renditions of their favorite artists/bands. The audience played a vital role in the process as they were encouraged to root on the contestants that delivered a good performance. 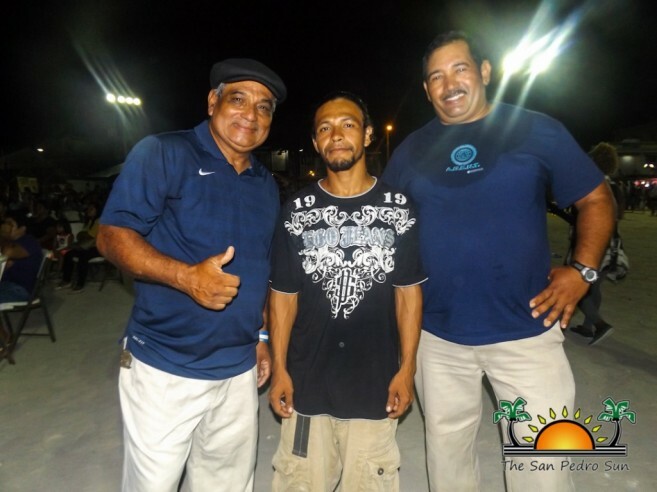 Among the judges were Yolanda Parham of The San Pedro Town Council, Dion Vansen of The San Pedro Sun and Javier Gutiérrez of Banyan Bay Resort. After much deliberation, the grand prize winner of $750 cash was declared as Ernesto Caliz. Javier Castillo won the second place prize of $500, and Sergio Aguirre came in third place, winning $250. 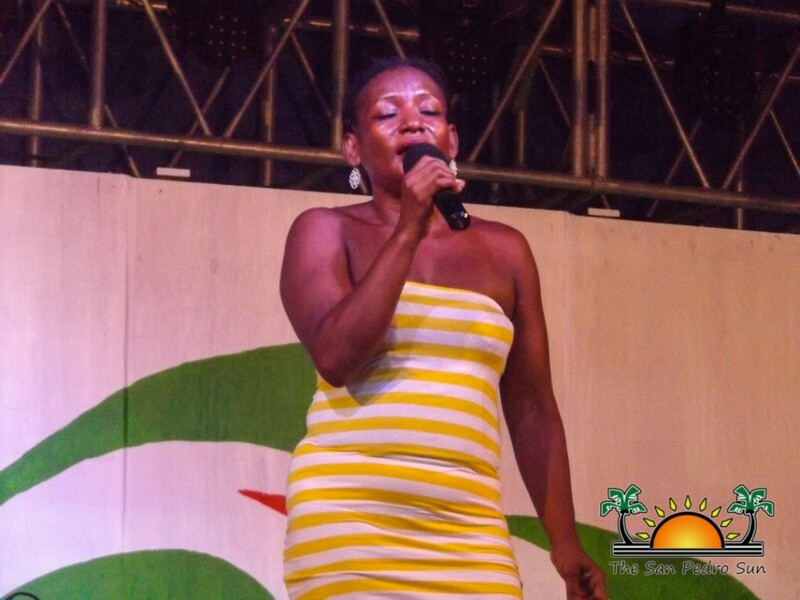 After the competition, more entertainment was brought by Caribbean Kings and Gaby, who performed popular hits on stage. The crowd enjoyed every minute of the show, dancing the night away. Congratulations to the 2016 karaoke winners! Photos:Costa Maya Festival® presents Miss Nicaragua!